I received my PhD in Anthropology from the University of Alberta (2011). I have almost 20 years of field experience in Alberta, British Columbia, Ontario, and Tanzania as a Cultural Resource Management or Consulting Archaeologist and as a student and researcher. I joined MacEwan University in 2015 as the Anthropology Lab Instructor and was hired as an Assistant Professor of Anthropology in 2018. I teach several courses regularly including ANTH101, ANTH110, and ANTH320 (see Courses). Traditionally my research focus been on the characterization of stone artifacts to determine their potential source locations and to understand raw material selection and use. 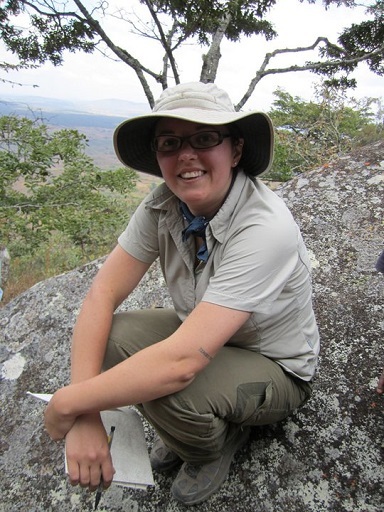 I am a research collaborator with the Iringa Region Archaeological Project. Recently my focus has shifted to cultural heritage management, community-based archaeology, and ethnoarchaeology. Additional research interests include archaeological sciences (archaeometry), lithic sourcing and characterization, archaeomineralogy, organization of technology, the Middle Stone Age and Later Stone Age, historical and postcolonial African archaeologies, and the anthropology of the body (body modifications and tattooing). I also blog as The Archaeology One over at Anthropology As… with my colleague Dr. Sarah Shulist.